These Lemon Herb Roasted Potatoes are a great change to normal oven roasted potatoes…they got the thumbs up from everyone at our house. 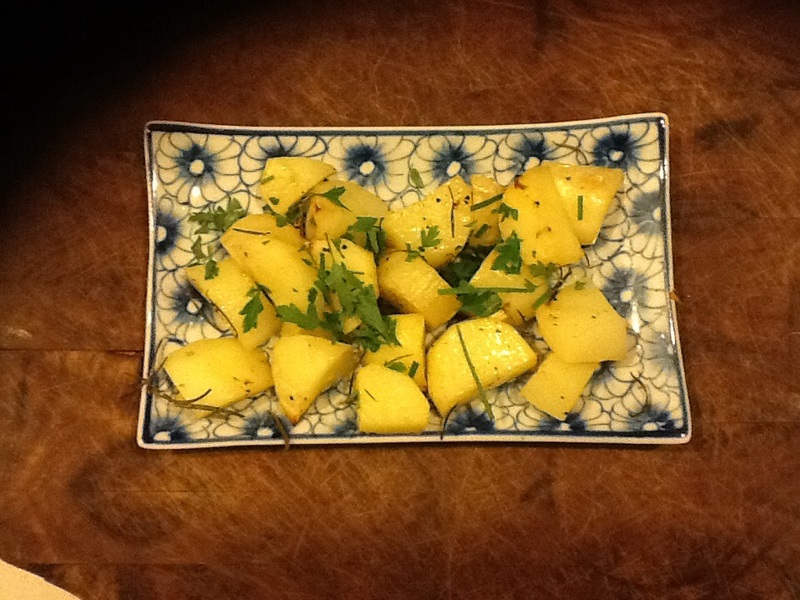 Parboil the potatoes in salted water for about 3-4 and let stand for 5 mins then toss in lemon juice. Add the salt, pepper, herbs, garlic cloves and olive oil. Transfer the seasoned potatoes, garlic and oil to the hot plan. 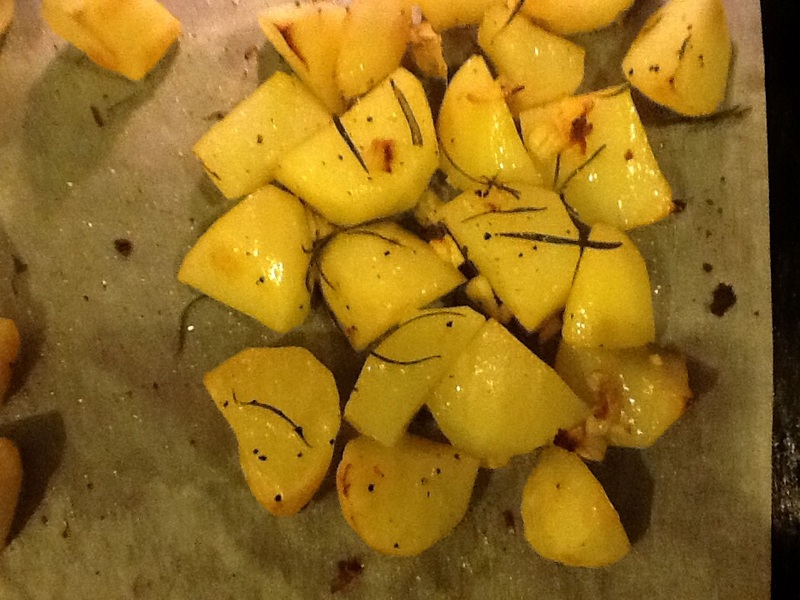 Roast the potatoes for about 30minutes or until they are nicely golden brown all over.